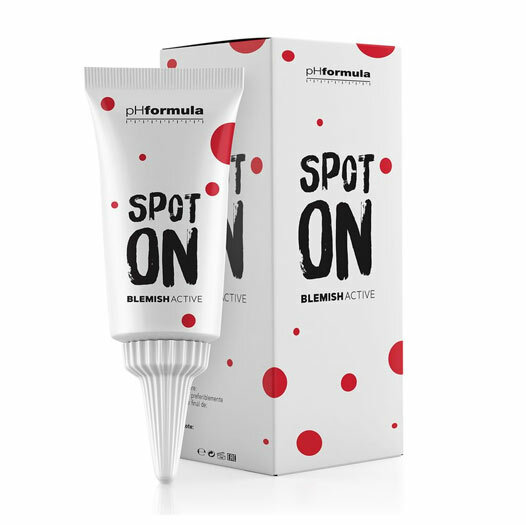 The fast-acting SPOT ON blemish active helps rapidly clear and soothe the discomfort of acne breakouts. The anti-microbial formula immediately eliminates acne-causing bacteria, while salicylic acid penetrates pores to clear acne blemishes. (acne grade I, II and III, which may also include excess sebum, enlarged pores, and superficial scarring). Fitzpatrick I – VI.